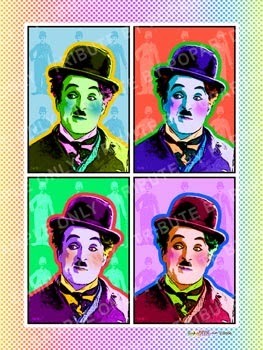 Watching the Academy Awards is a tradition in my house. I haven't missed a broadcast in nearly 40 years and I don't plan on missing this year's Oscars either. I usually gather together a group of friends and we watch together, dissing the Red Carpet couture, rooting for our favorite movies and actors, and drinking lots of cocktails. 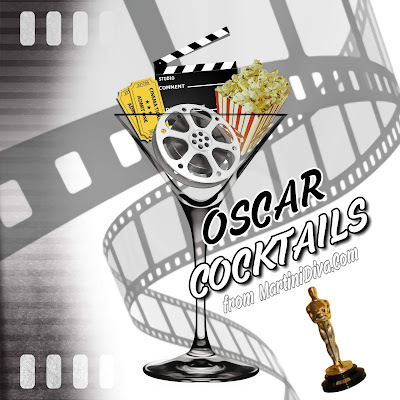 For your Oscar Party I've put together a list of great cocktails to make your Academy Awards night celebration memorable. 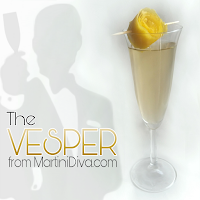 VESPER The James Bond "Martini"
The CHARLIE CHAPLIN 1 Oz. Apricot Brandy 1 Oz. Sloe Gin 1 Oz. Fresh Lime Juice Lime Twist Pour the apricot brandy, sloe gin and lime juice into an ice filled cocktail shaker and shake until chilled. Strain into a chilled martini glass and garnish with the lime twist. 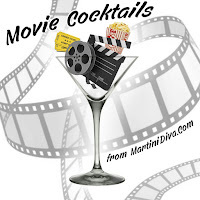 The JEAN HARLOW 2 Oz. White rum 2 Oz. Sweet vermouth Lemon peel Add the rum and vermouth to a cocktail shaker with ice and shake vigorously for 20 seconds. Strain into a cocktail glass and garnish with a lemon peel. 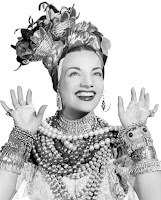 The CARMEN MIRANDA 1 Oz. Dark Rum 1/2 Oz. Spiced Rum 1 Oz. 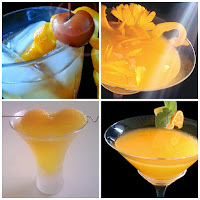 Pineapple Juice 1/2 Oz. Tangerine Juice 1 Tablespoon Coconut Cream Slice of Fresh Pineapple Edible Orchid Add the rums, pineapple juice, tangerine juice and coconut cream to an ice filled cocktail shaker and shake vigorously until well mixed and chilled. Pour into a chilled martini glass and garnish with the fresh pineapple and the edible orchid. 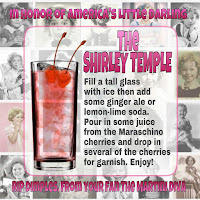 The SHIRLEY TEMPLE We can't forget these two famous non alcoholic drinks for the kiddies! 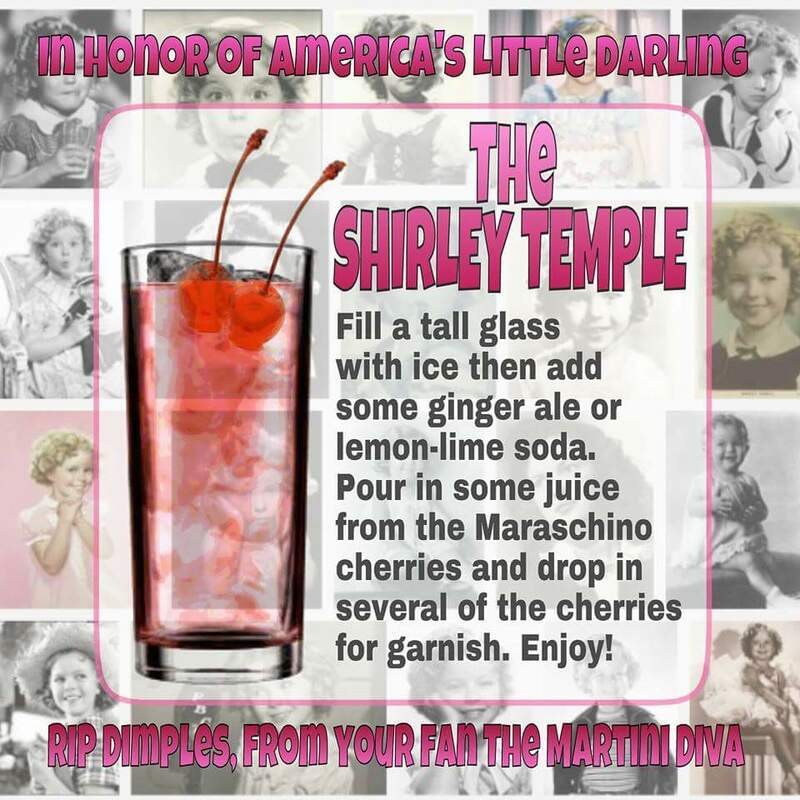 The Shirley Temple is simply lemon lime soda with a Maraschino cherry. 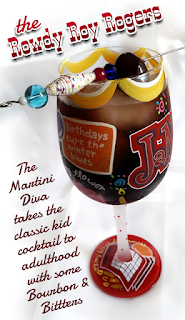 The Roy Rogers is Cola with a Maraschino cherry, but I happen to have a fun adult version with booze! This should give you a wide range of libations to choose from for your Oscar night revels. 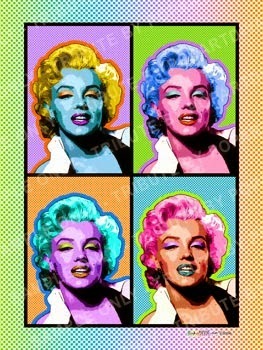 Now, dim the lights and shut off your cell phones, the entertainment begins.